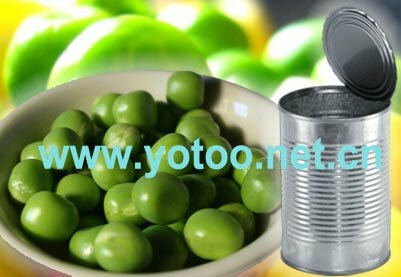 Payment Terms: FOB, CIF, CFR ETC. 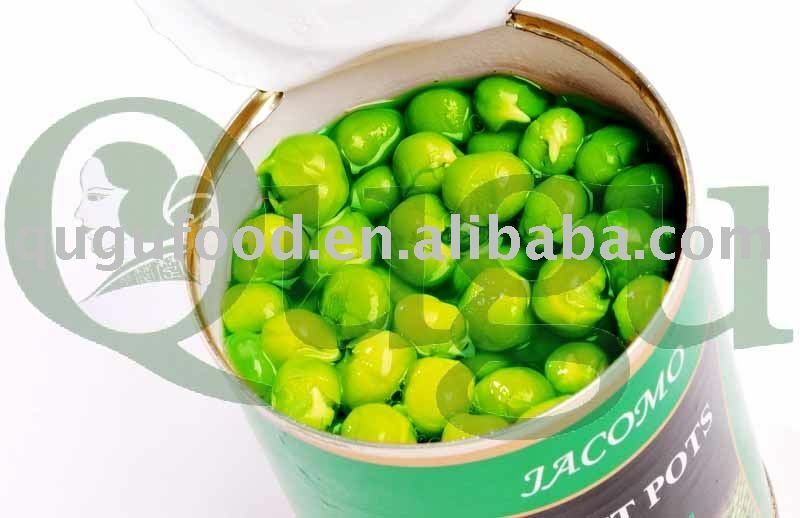 PriceTerms: FOB, CIF, CFR ETC. 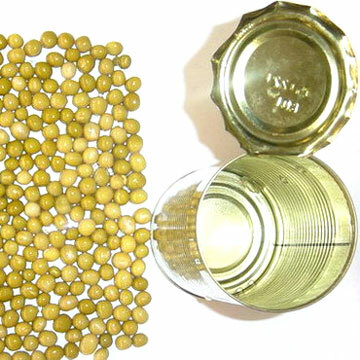 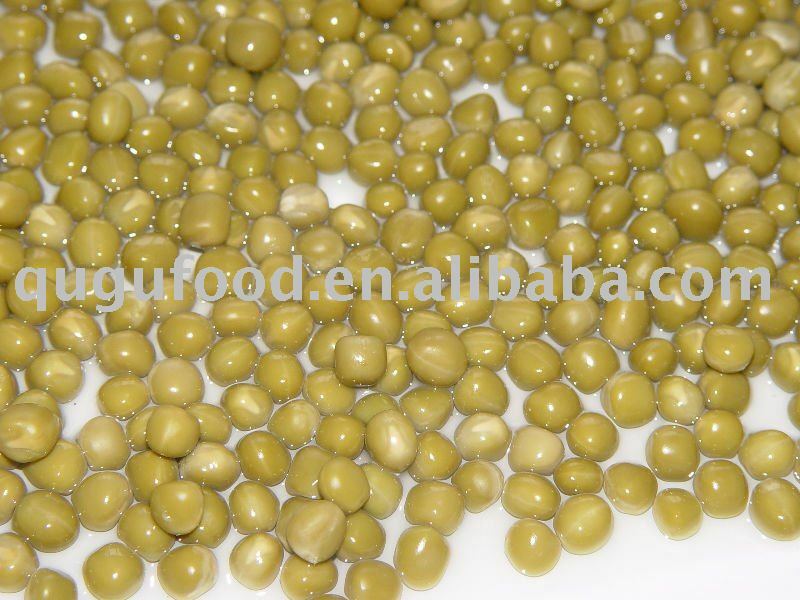 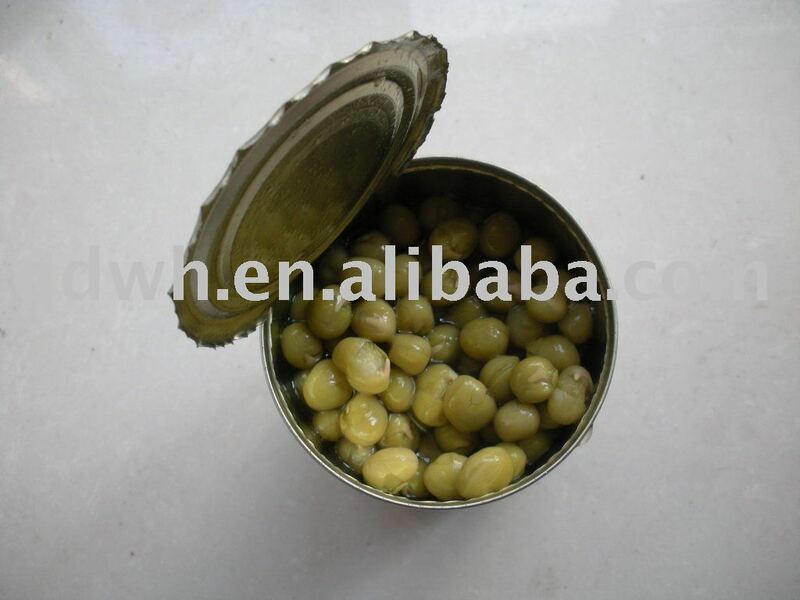 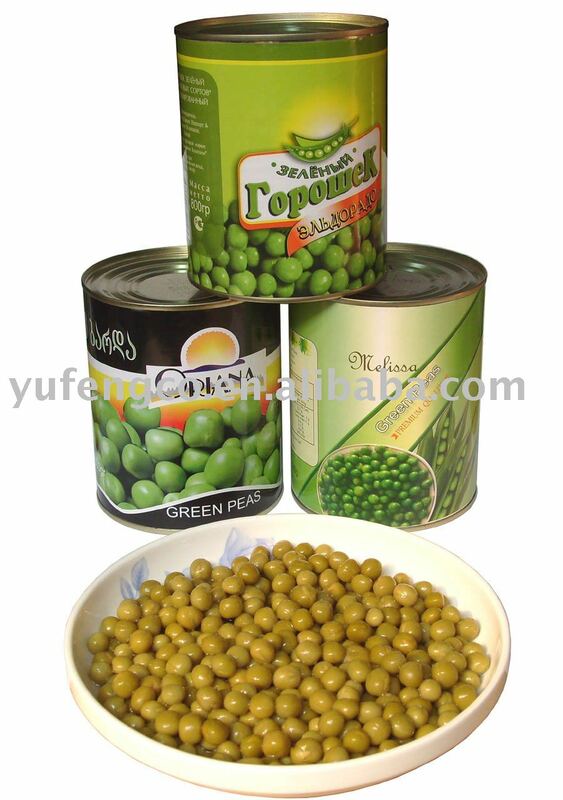 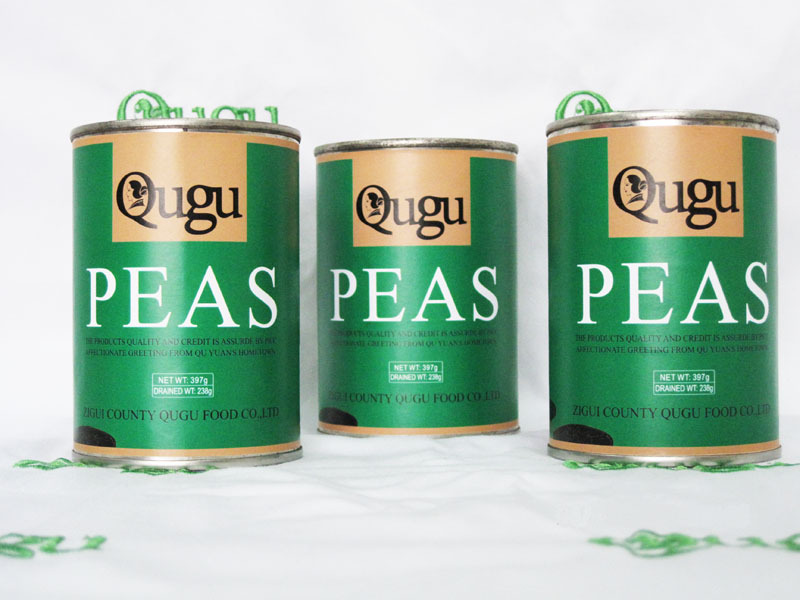 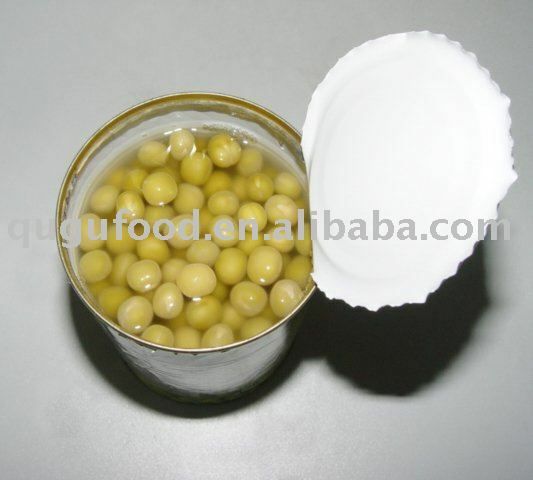 Canned green peas in tinplate can 400g, 800g, 2840g and other required can sizes. 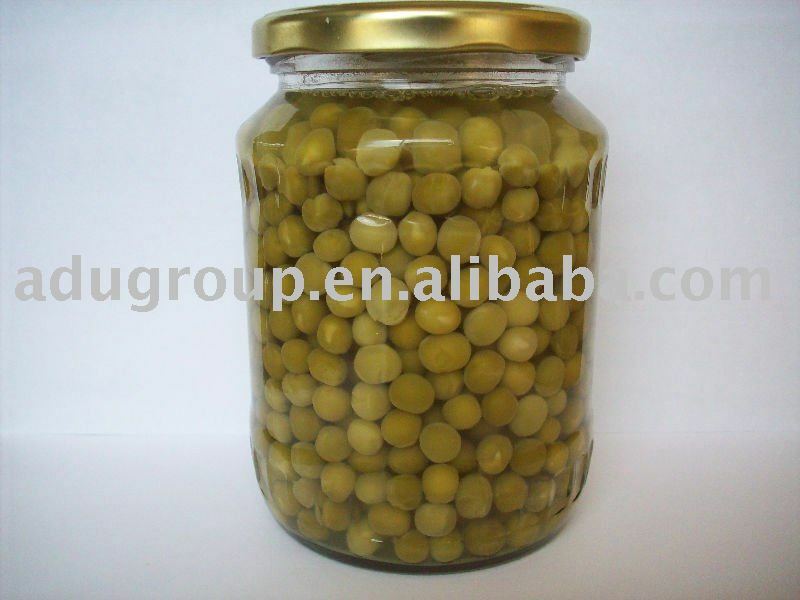 The goods are produced from refreshed dried green peas and the quality is similar as fresh one. 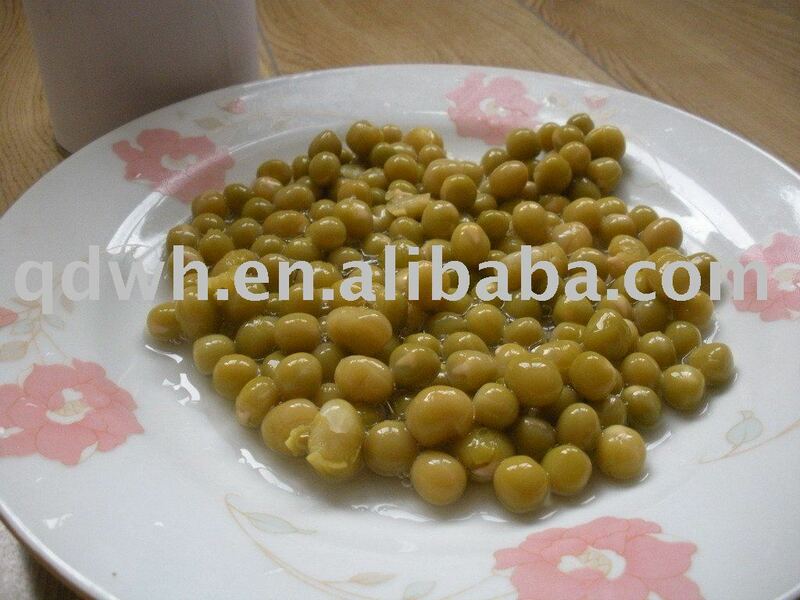 No any coloring matter added.